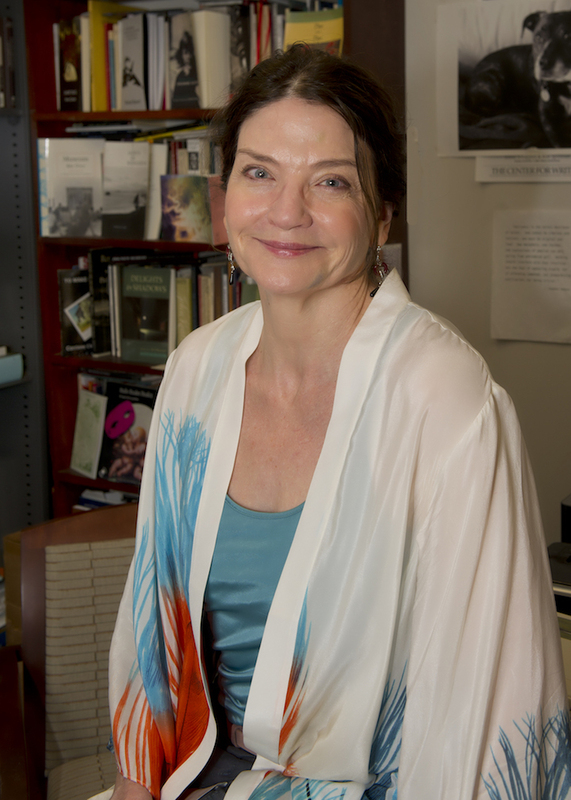 Poet Angela Ball was born in 1952 in Athens, Ohio, and went on to earn a bachelor’s degree from Ohio University, a master of fine arts degree from the University of Iowa, and a doctorate from the University of Denver. Her first chapbook of poems, Recombinant Lives, appeared in 1987, followed by Kneeling between Parked Cars (1990), Quartet (1995), Possession (1995), and The Museum of the Revolution: 58 Exhibits (1999). Ball then took time off before returning in 2006 with a Pitt Poetry Series collection, Night Clerk at the Hotel of Both Worlds, which won the 2006 Donald Hall Prize in poetry. Her poem “Jazz” appeared in the 2001 edition of The Best American Poetry, while her “Specs for Hephestos” was included in the 2008 volume. In 2017 she published a new collection in the Pitt Poetry Series, Talking Pillow. Ball’s talent has won her many other awards and grants, including fellowships from the Mississippi Arts Commission and the National Endowment for the Arts, a Sotheby’s International Poetry Award (Duncan Lawrie Prize), the Long Poem Prize from the Malahat Review, and an invitation to corepresent the United States at the Poetry International Festival held in the Netherlands in 1989. She has had residencies at the University of Richmond and in Switzerland. Her poems have appeared in the New Yorker, Ploughshares, the New Republic, the Colorado Review, Grand Street, the Kenyon Review, and Poetry, among many other journals.